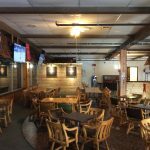 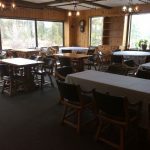 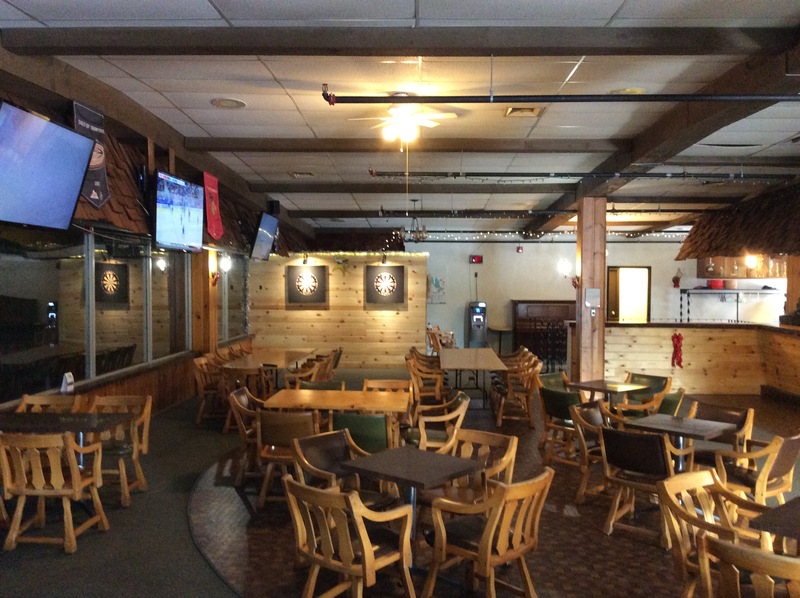 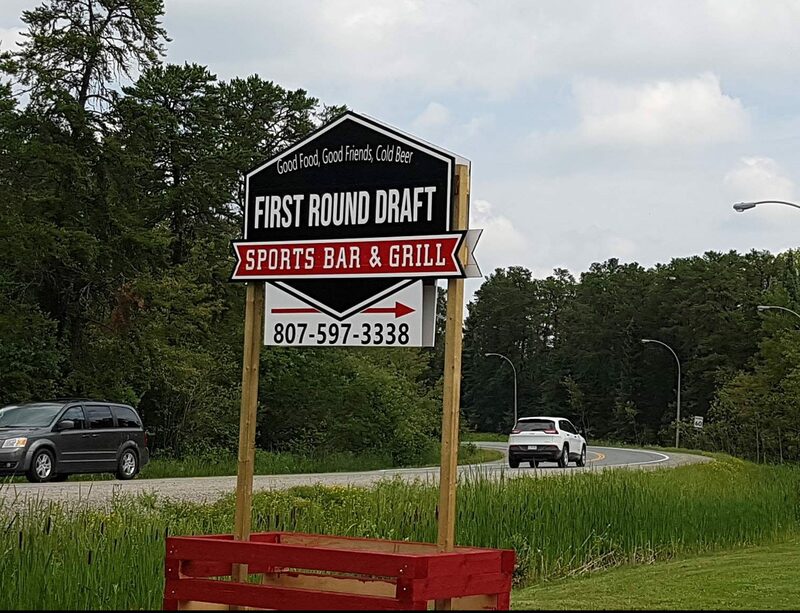 This newly rented and renovated sports bar and grill has the perfect atmosphere for grabbing a bit to eat with family and friends after a round a golf, to watch a sporting event, or to just spend some quality time together. 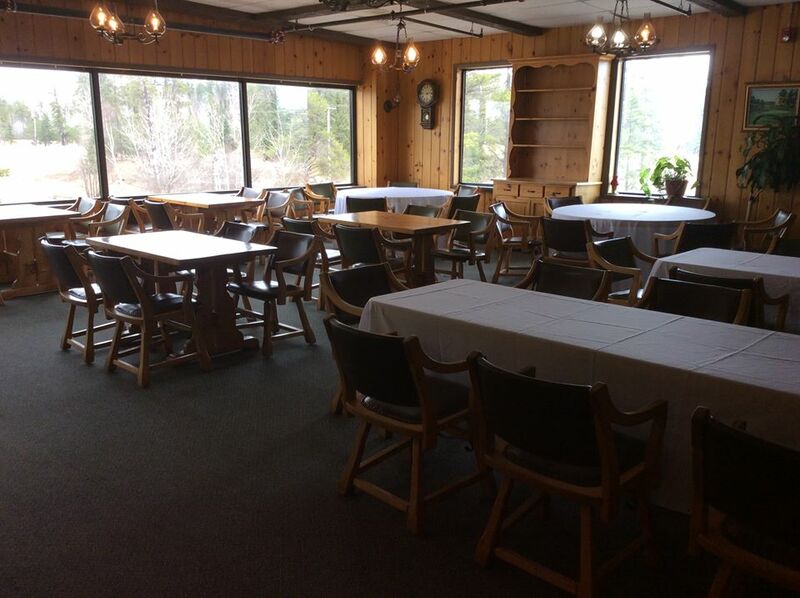 Hosted by Dan and Tara, the waiting staff is friendly and the food is mouth-watering. 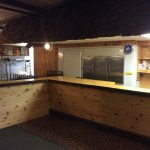 There is lots of starters and entrees to choose from including nachos, cheesy garlic bread, salads, “sandwedges” burgers, chicken wings, pizza and more! 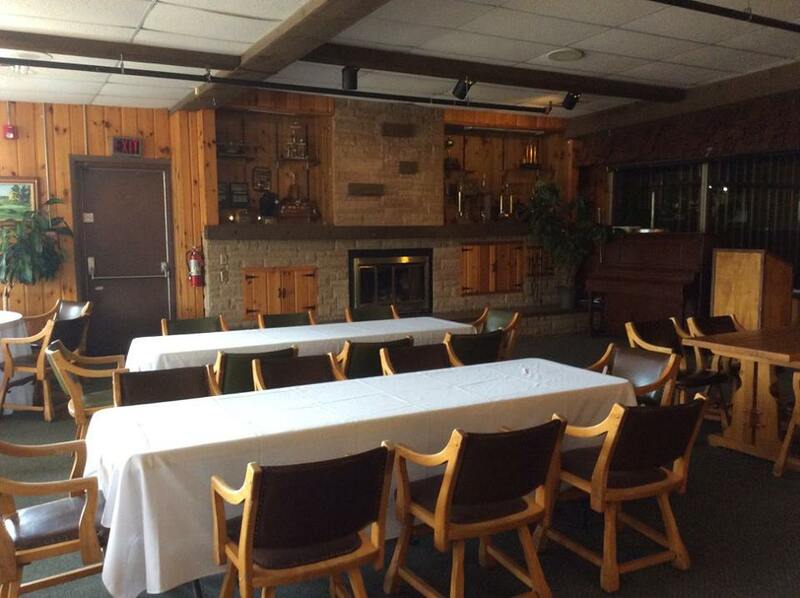 Located on the upper floor of the Community Centre, First Round Draft is ready to entertain. 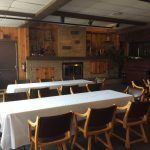 Watch their Facebook page for special events happening! 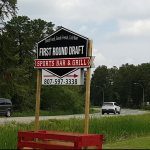 They also cater to your every need, whether you are having a family gathering, a wedding, or a business meeting, give First Round Draft a call! 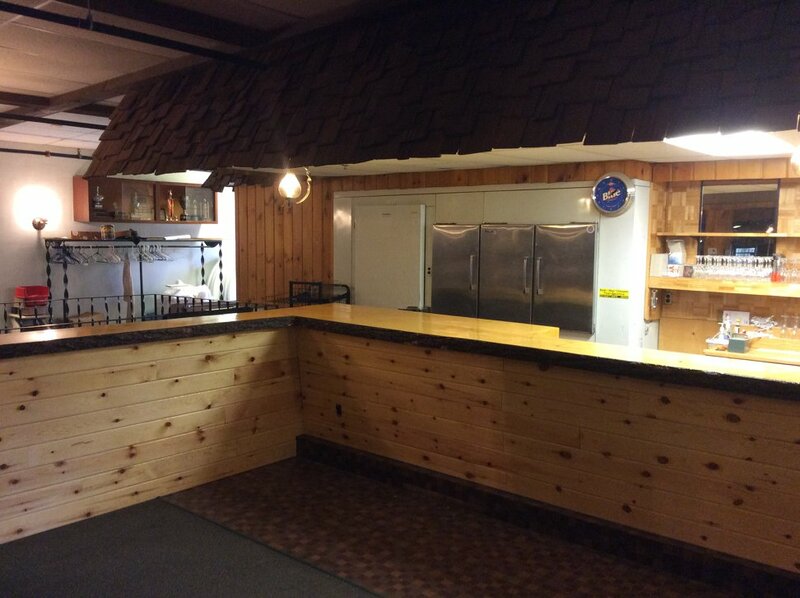 Good Food, Good Friends, Cold Beer! 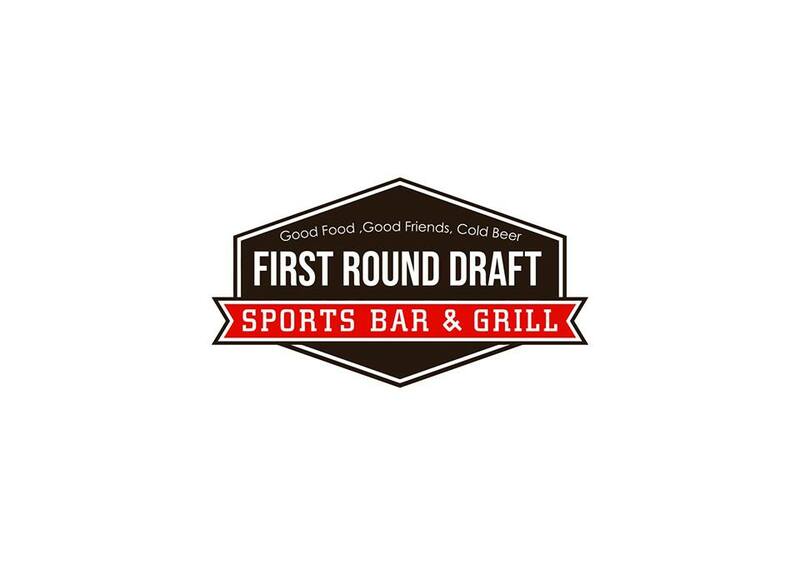 Come to First Round Draft Sports Bar & Grill!